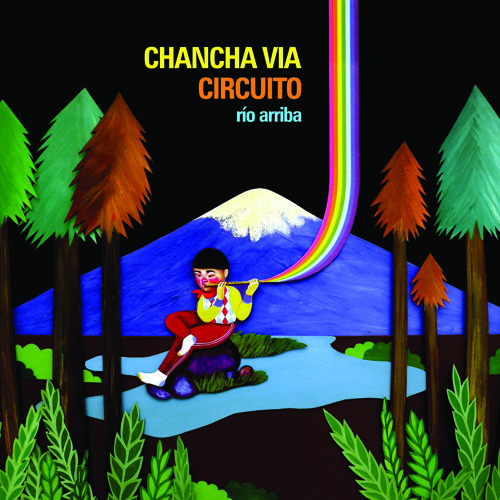 Chancha Via Circuito's new album, Rio Arriba is an exploratory voyage beyond time and borders. Out Worldwide now! uno de los mejores tracks que he escuchado en la nube, a mas lo escucho mas me gusta. Genial ! This is such a beautiful climax! I love it! Gracias Chancha por esta música tan hermosa! Great track, loving the label too! A fiesta of sounds in my earholes, Thankyou for making such beautiful music!